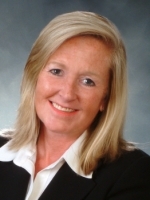 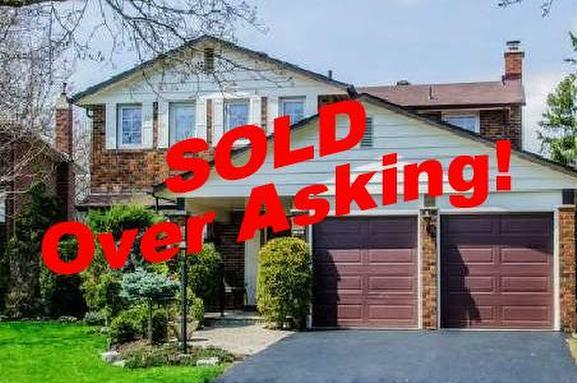 View My Sold Listings below and make sure to visit My Testimonials Page to Hear what My Satisfied Clients have to say about My Services and their Experiences. 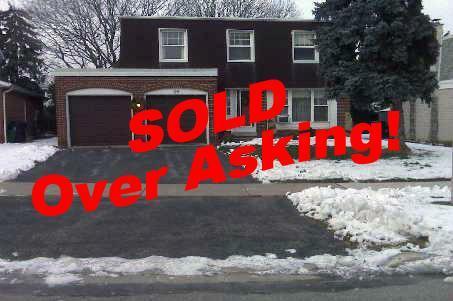 Sold for 145% of asking! 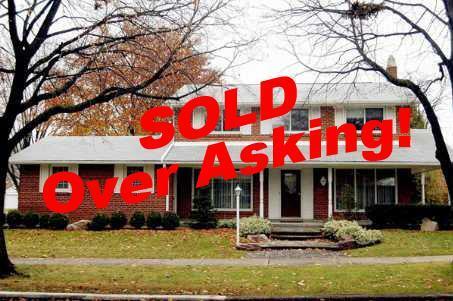 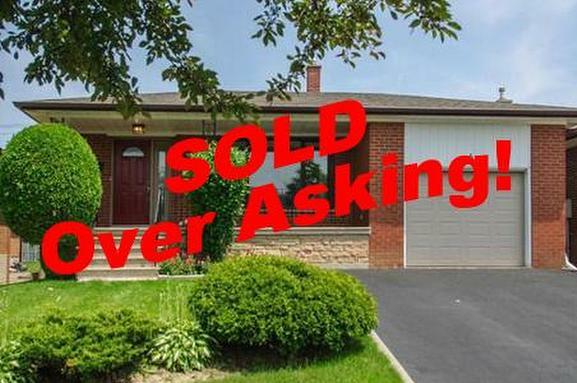 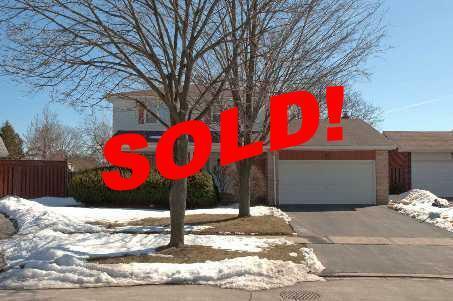 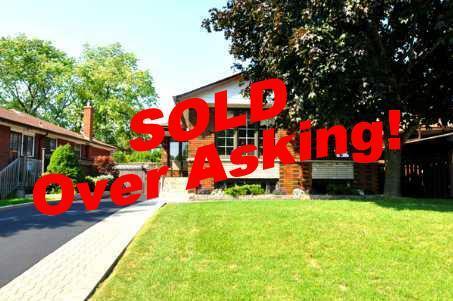 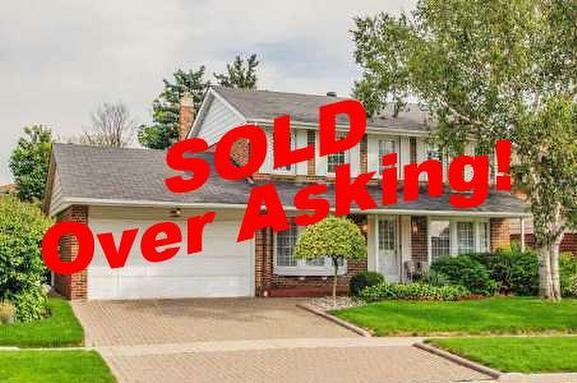 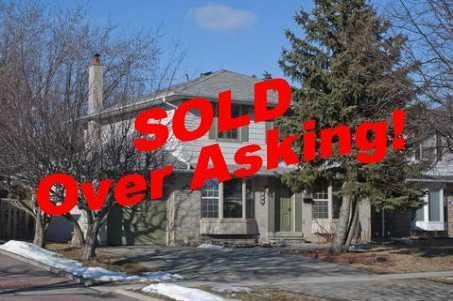 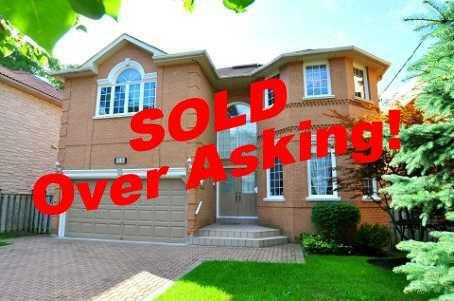 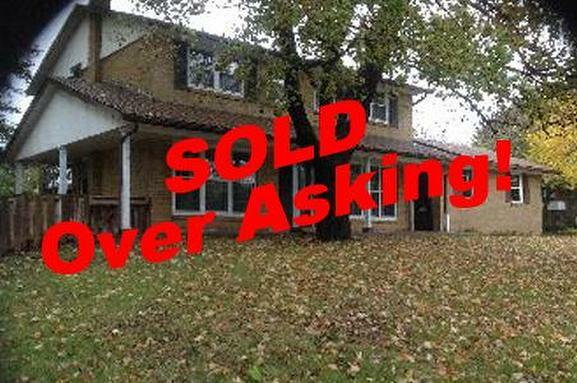 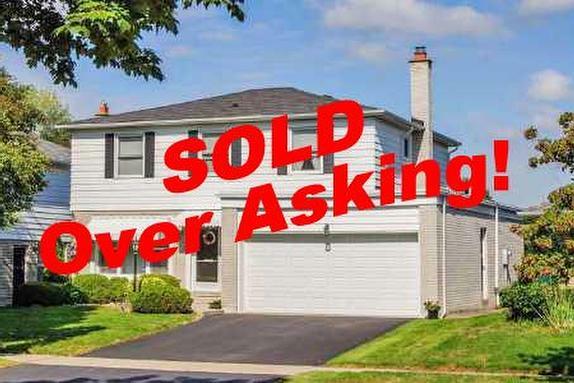 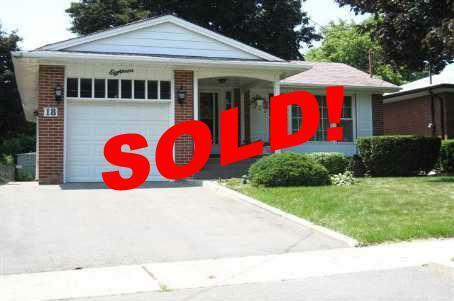 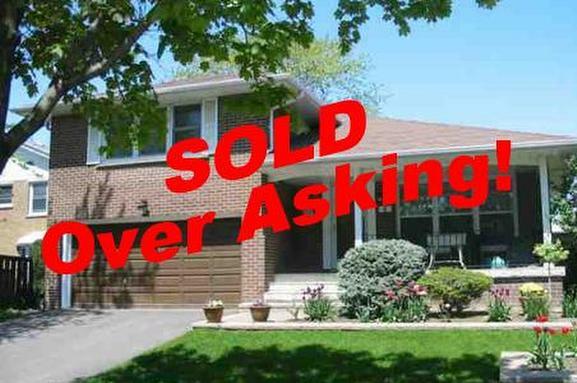 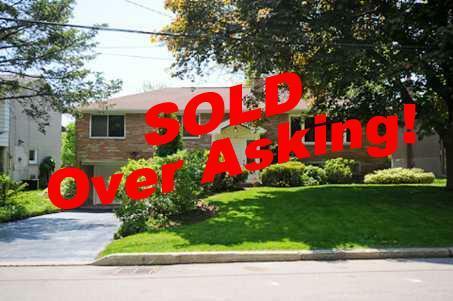 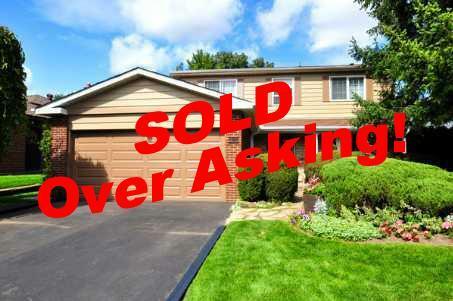 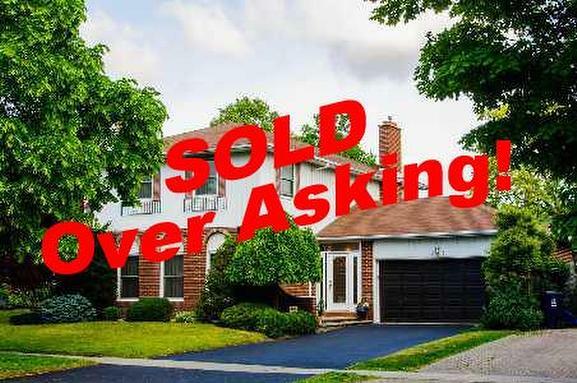 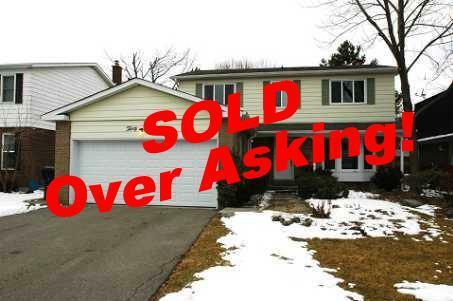 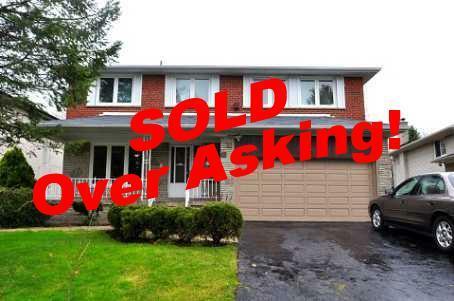 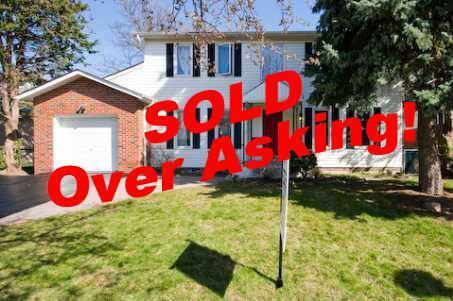 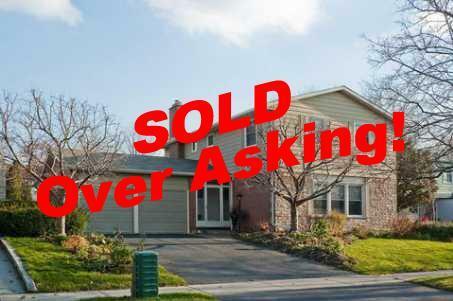 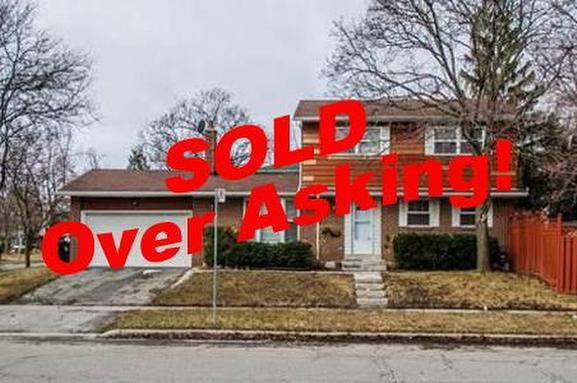 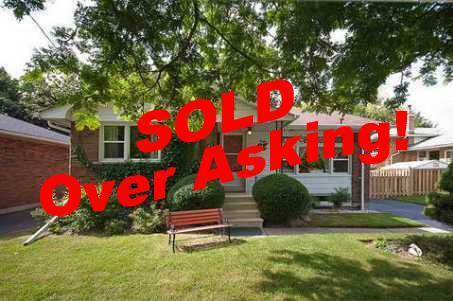 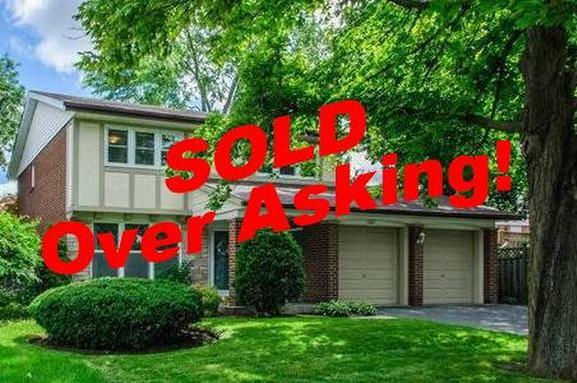 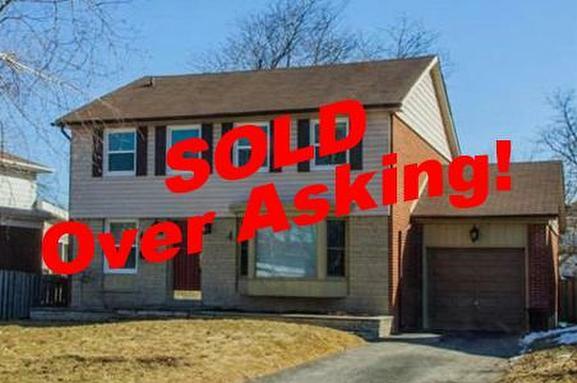 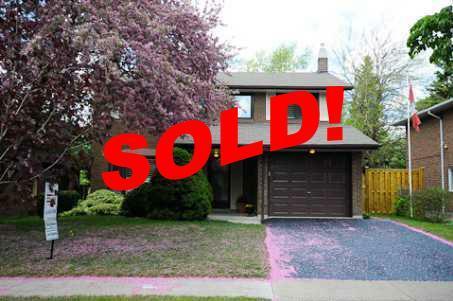 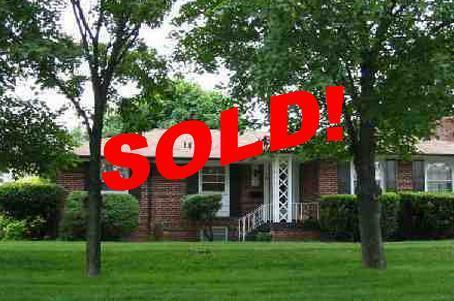 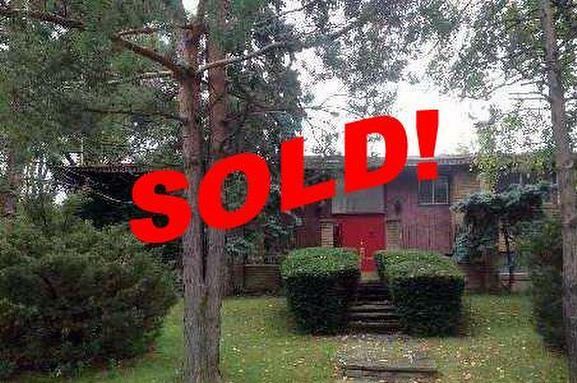 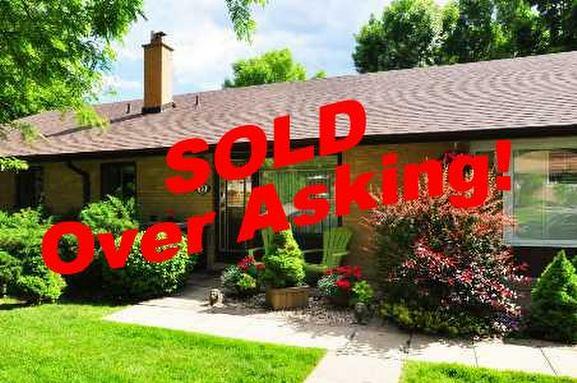 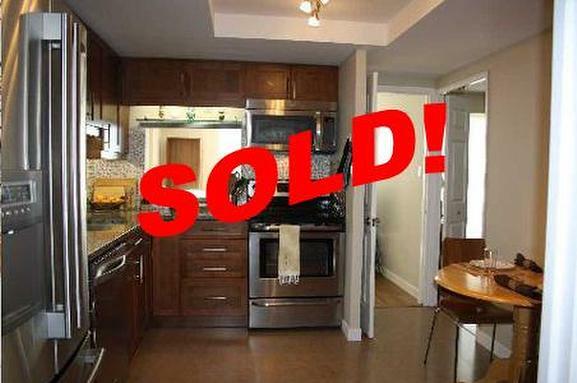 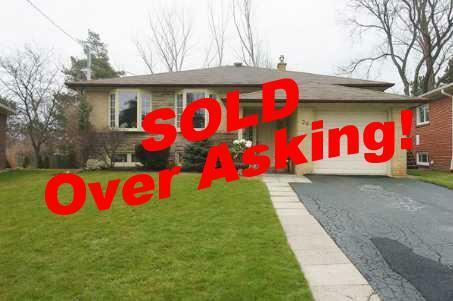 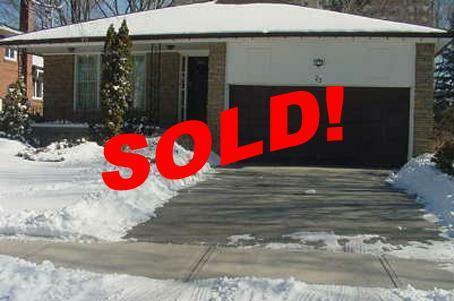 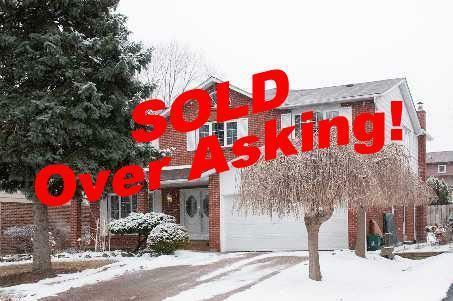 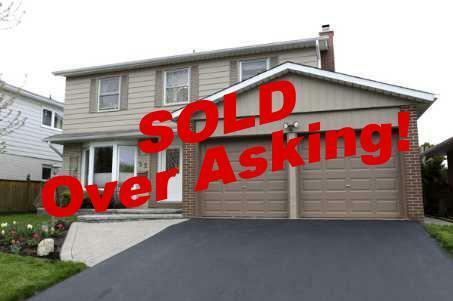 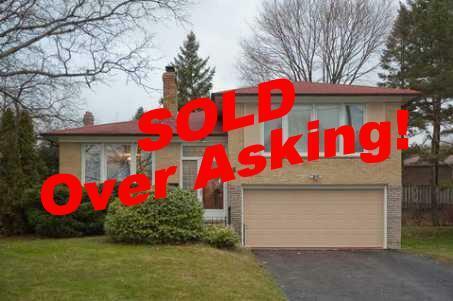 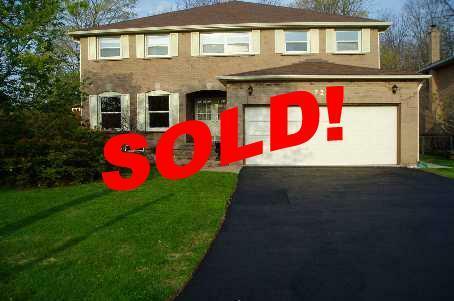 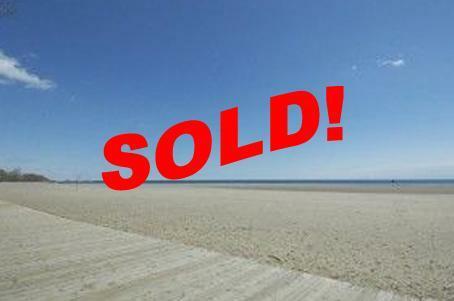 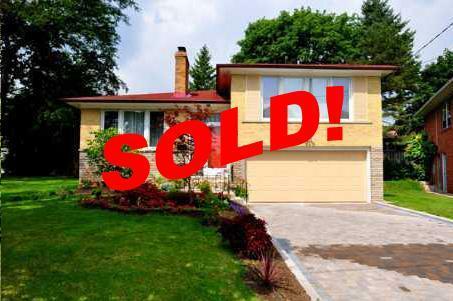 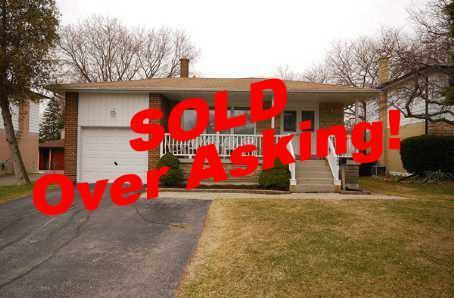 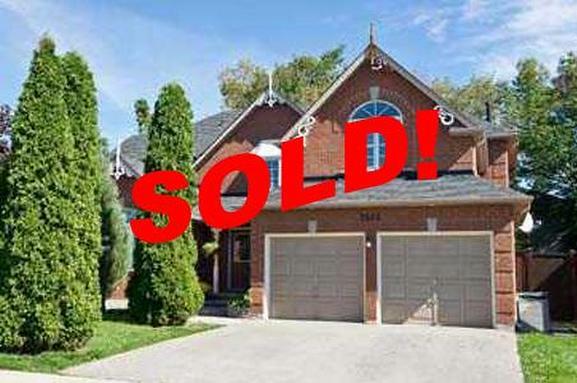 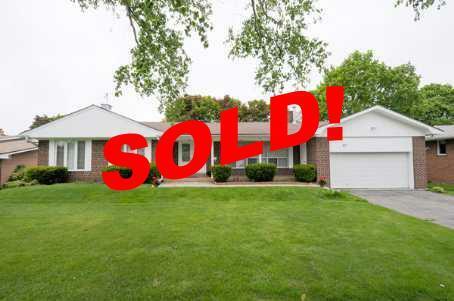 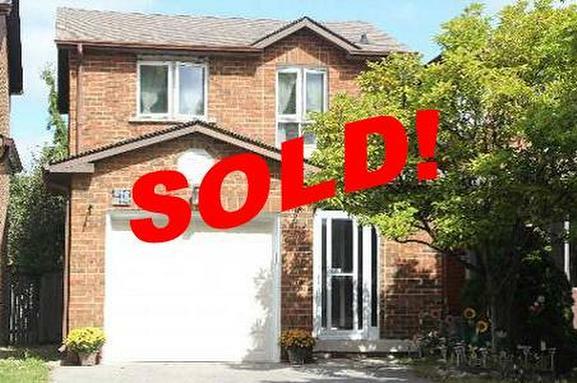 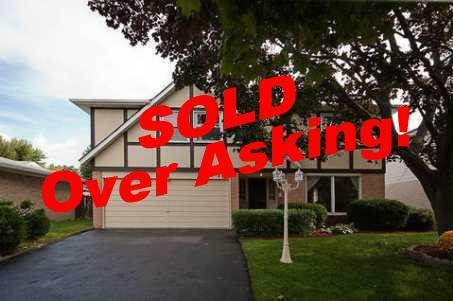 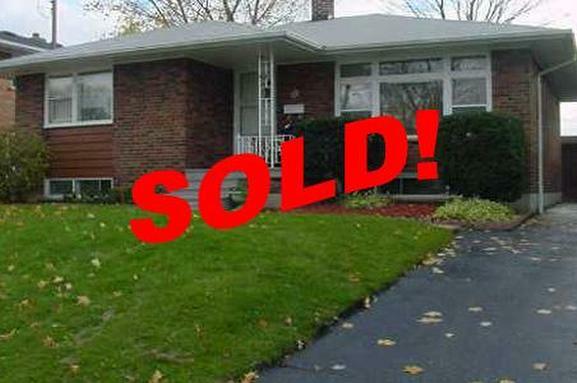 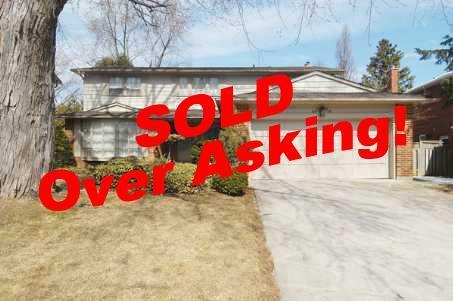 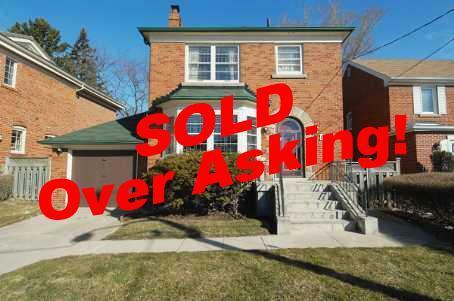 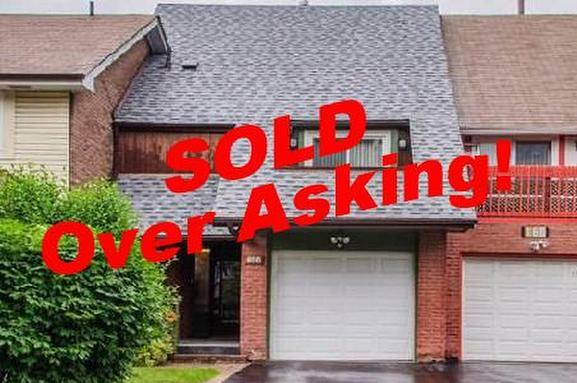 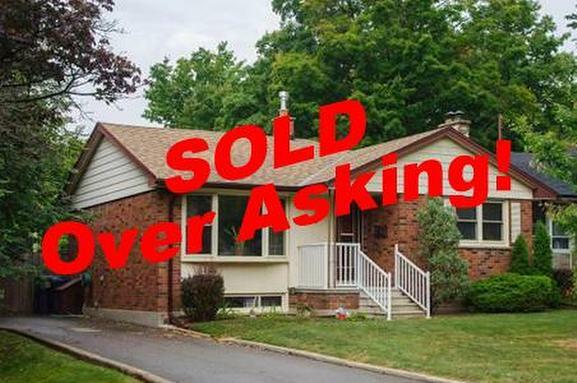 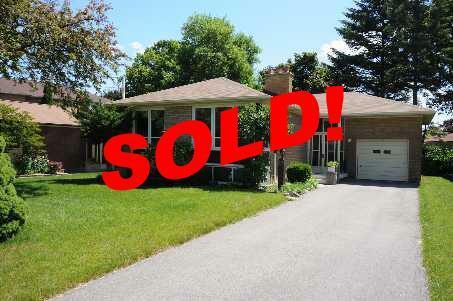 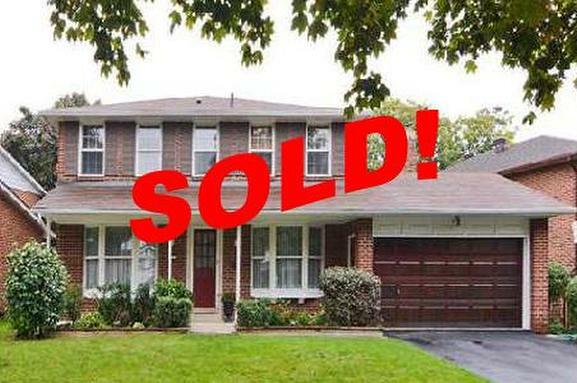 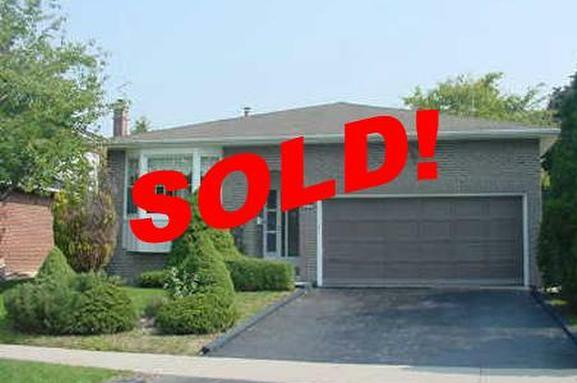 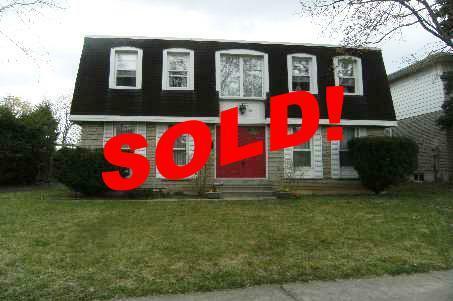 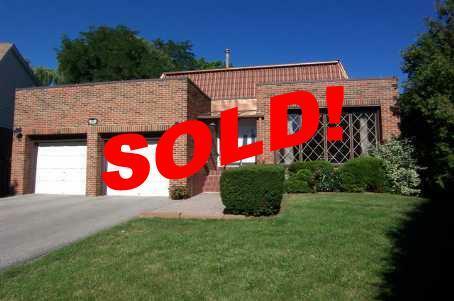 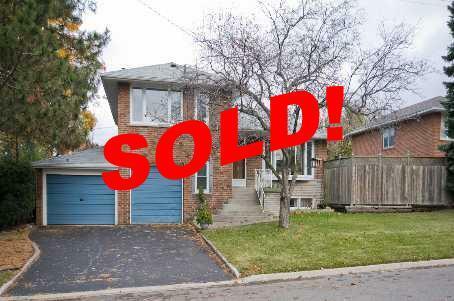 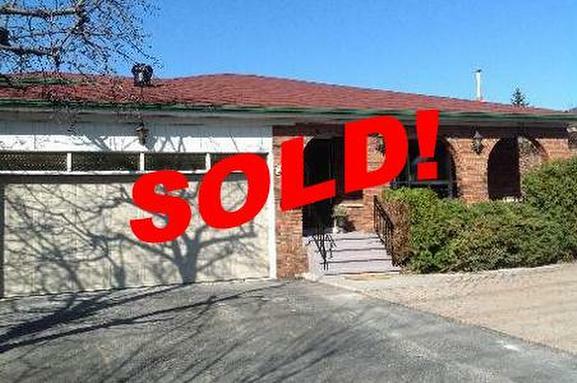 Sold for 142% of asking! 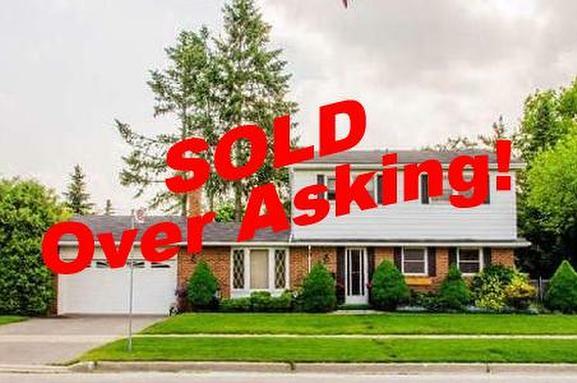 Sold for 132% of asking! 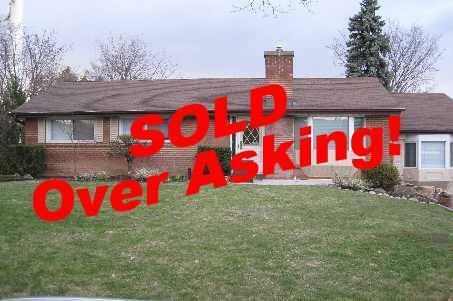 Sold for 127% of asking! 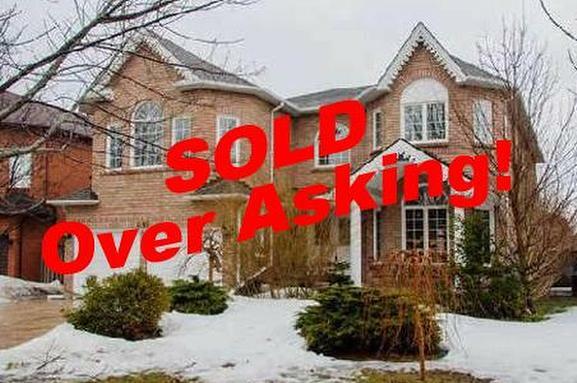 Sold for 125% of asking! 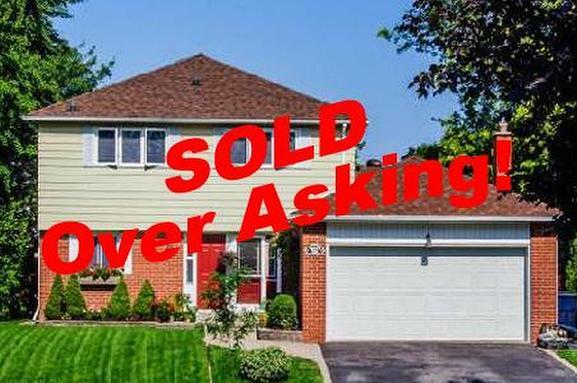 Sold for 123% of asking! 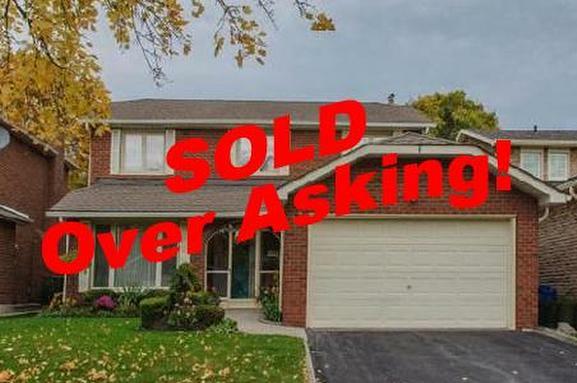 Sold for 121% of asking! 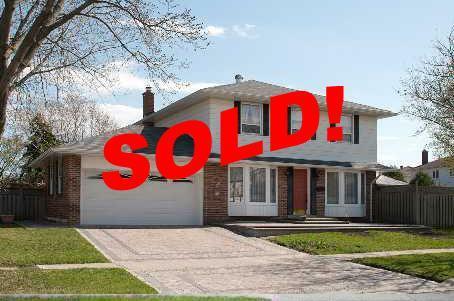 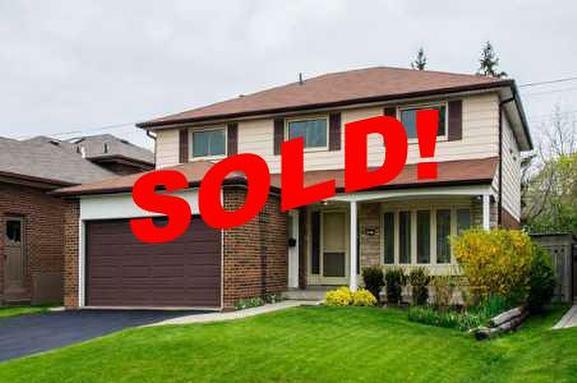 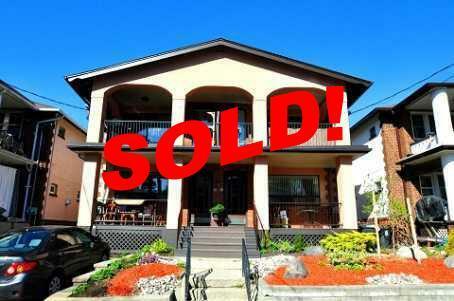 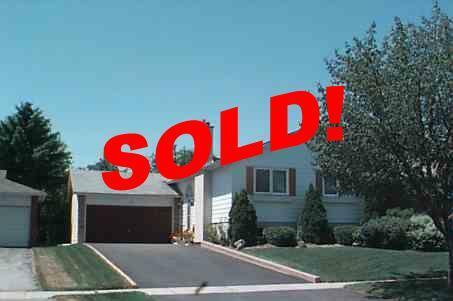 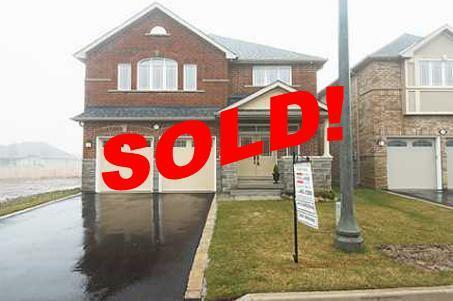 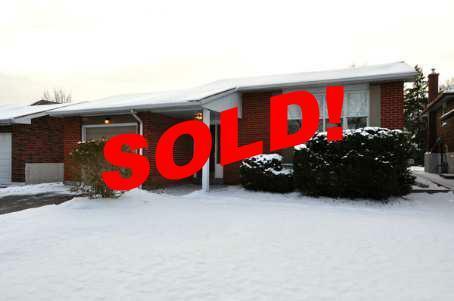 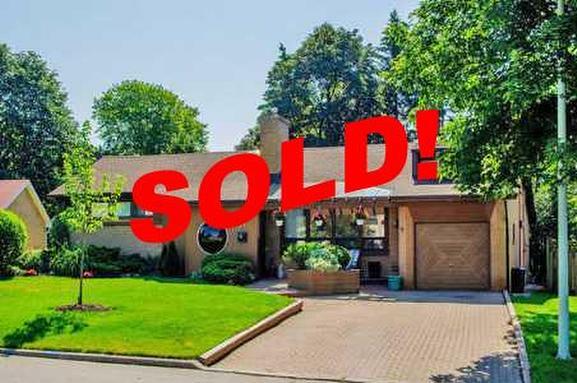 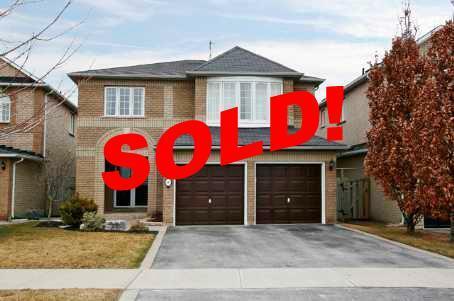 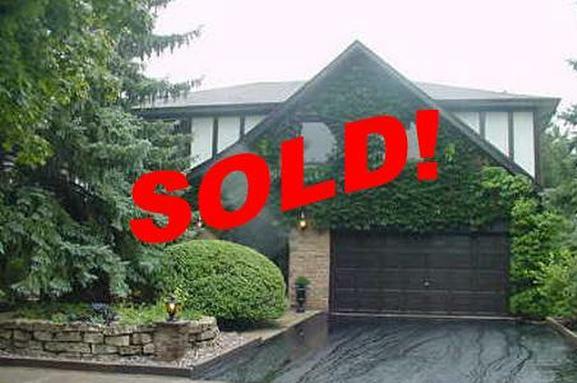 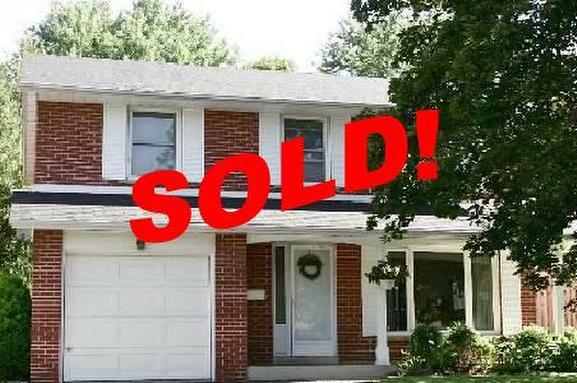 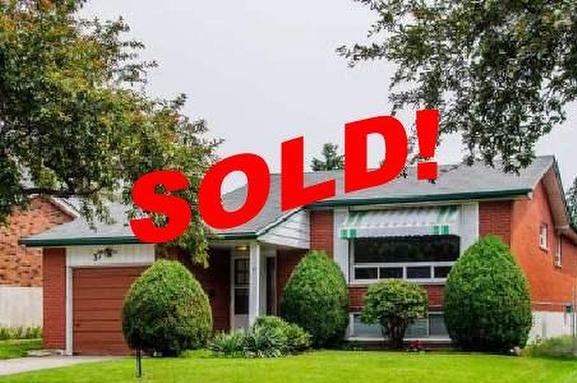 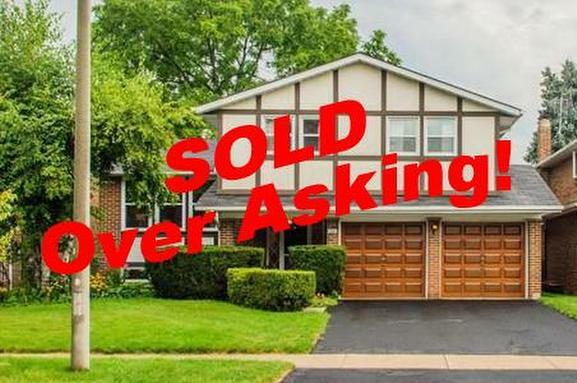 Sold for 119% of asking! 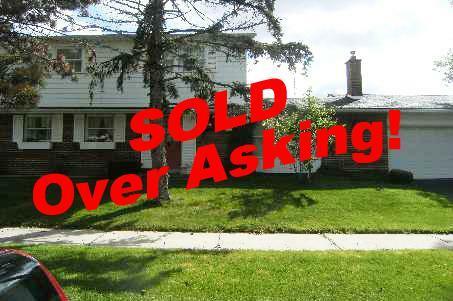 Sold for 118% of asking! 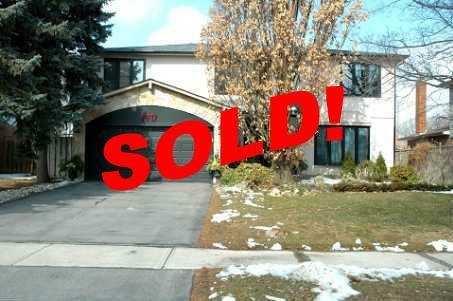 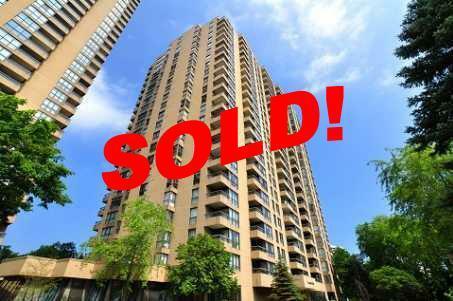 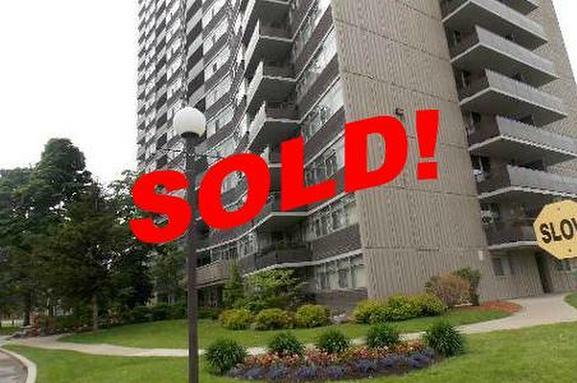 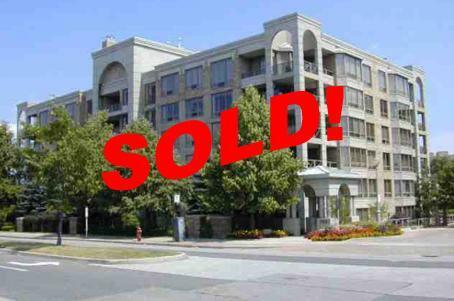 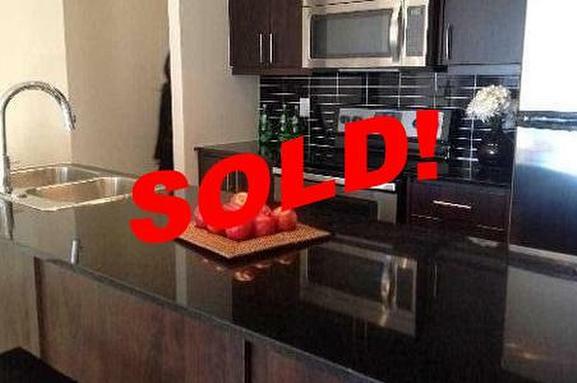 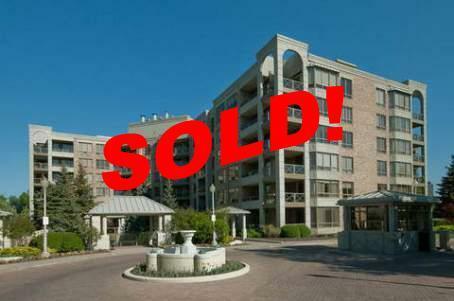 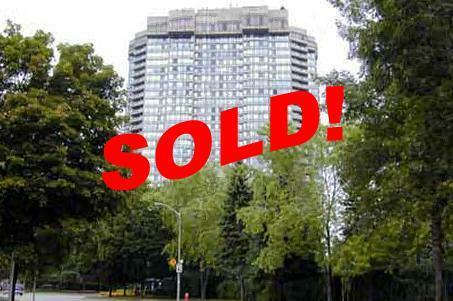 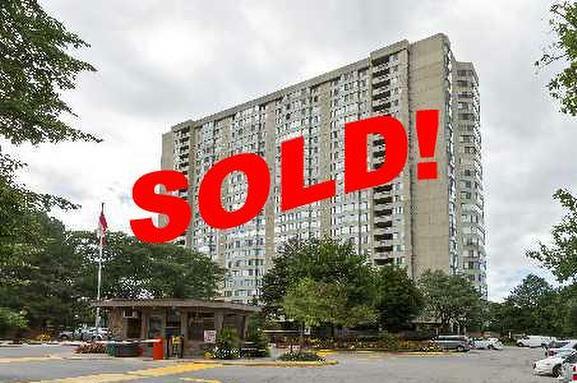 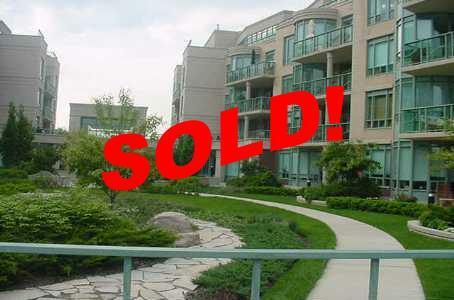 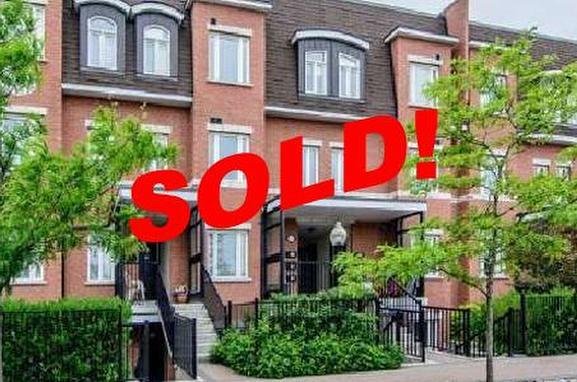 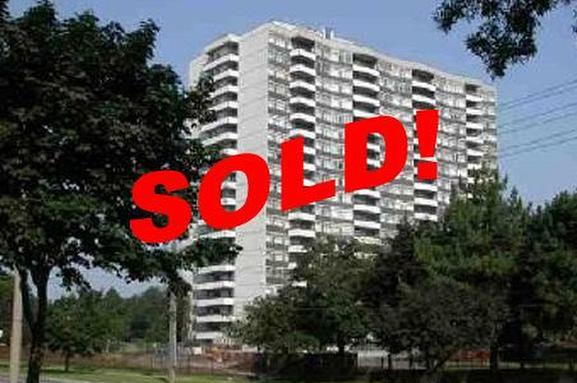 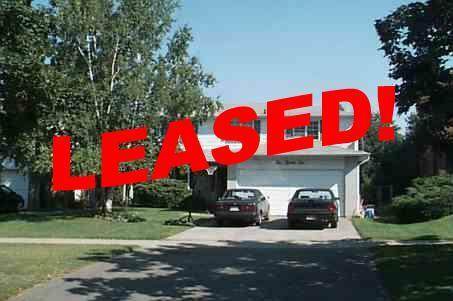 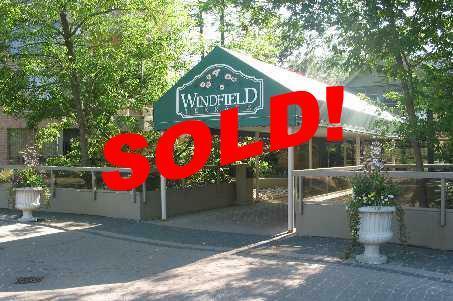 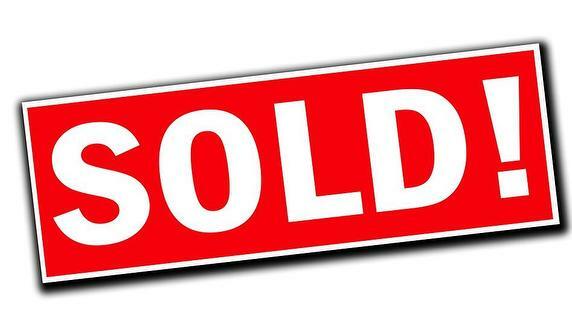 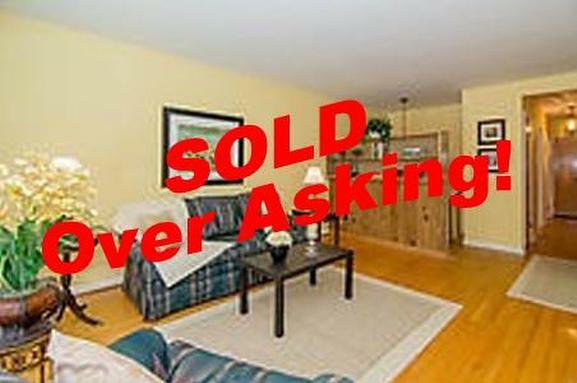 Sold for 118% over asking! 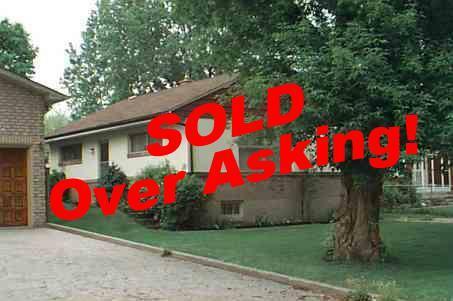 Sold for 117% of asking! 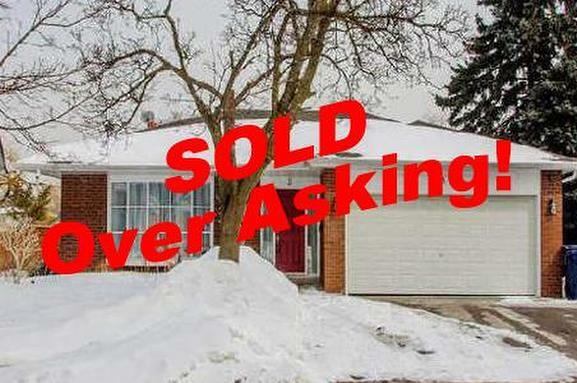 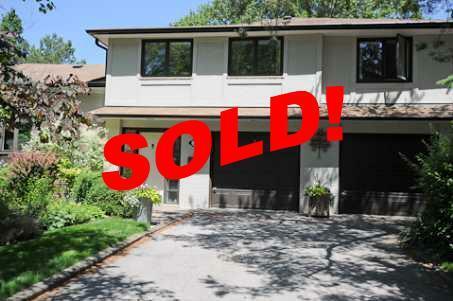 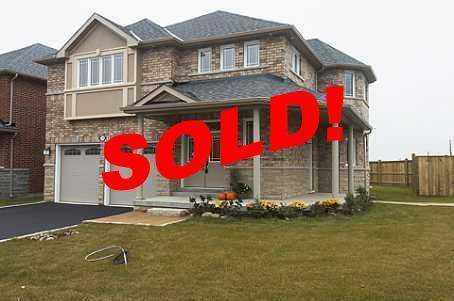 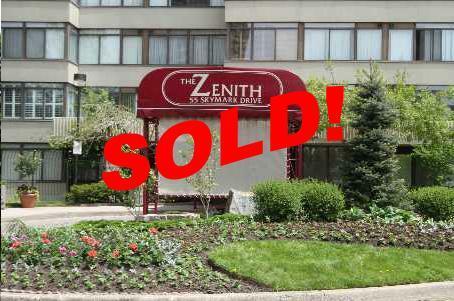 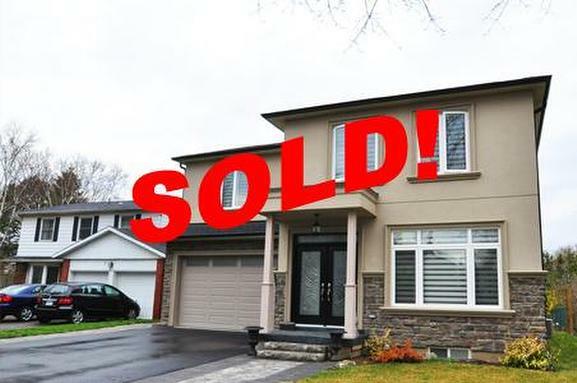 Sold for 116% of asking! 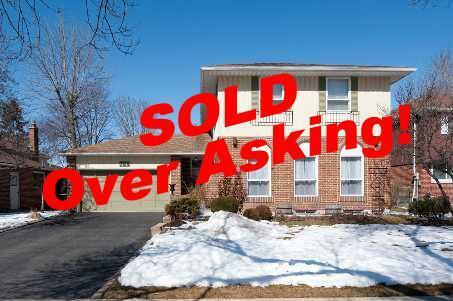 Sold for 115% of asking! 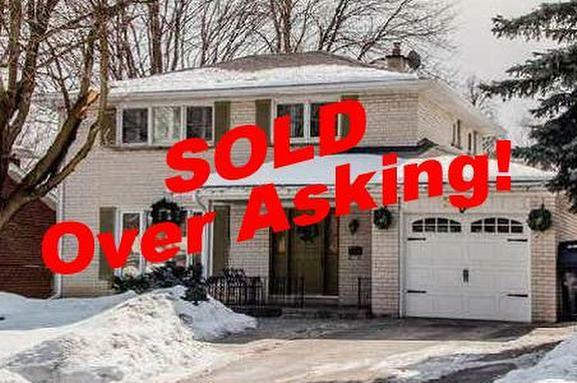 Sold for 114% of asking! 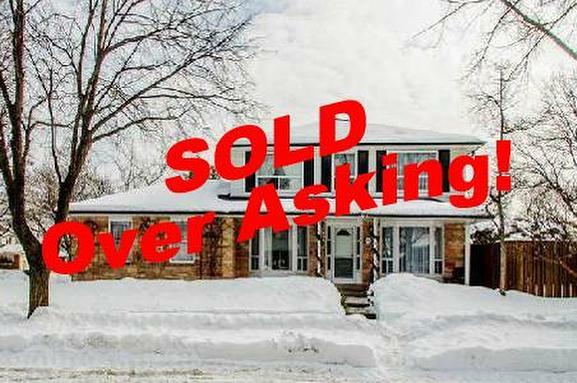 Sold for 113% of asking! 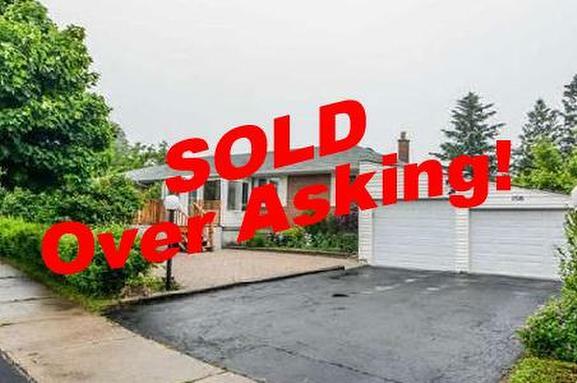 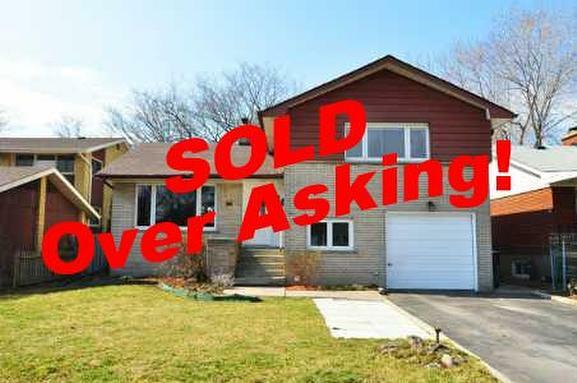 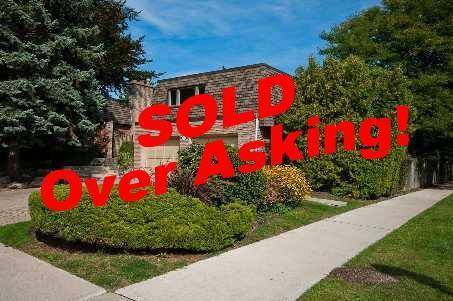 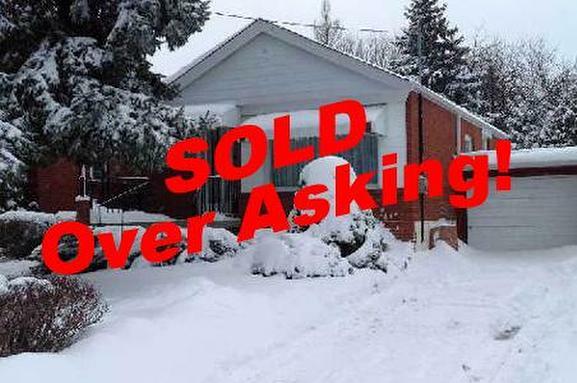 Sold for 111% of asking! 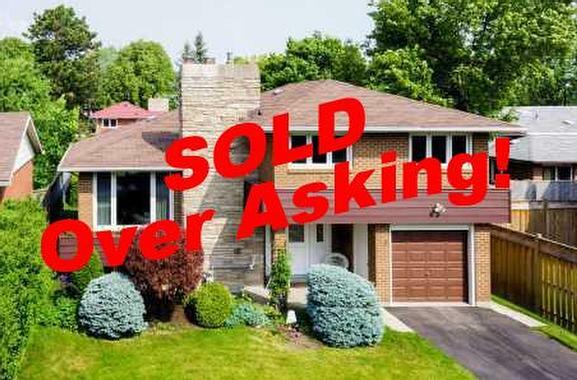 Sold for 110% of asking! 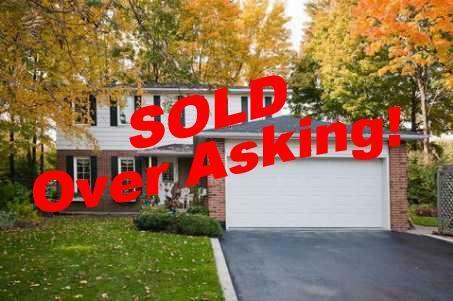 Sold for 109% of asking! 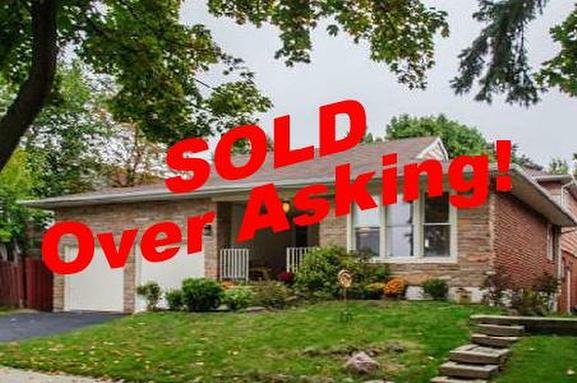 Sold for 106% of asking! 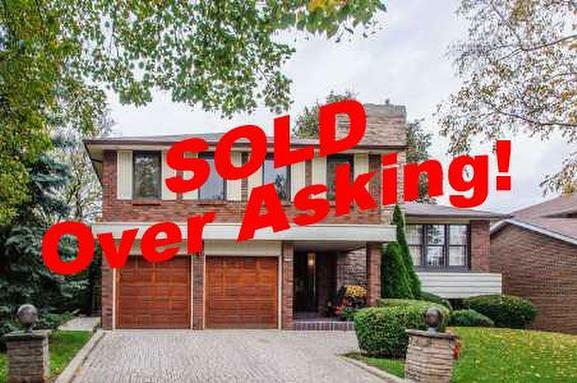 Sold for 105% of asking! 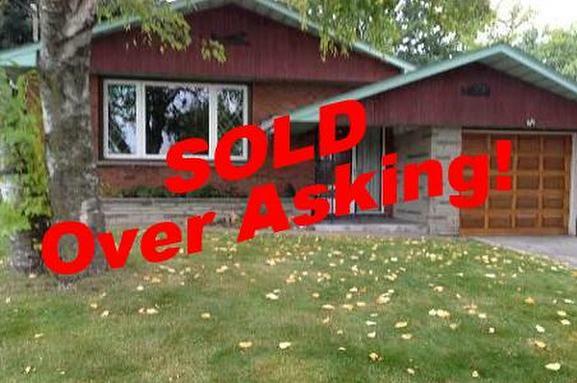 Sold for 104% of asking! 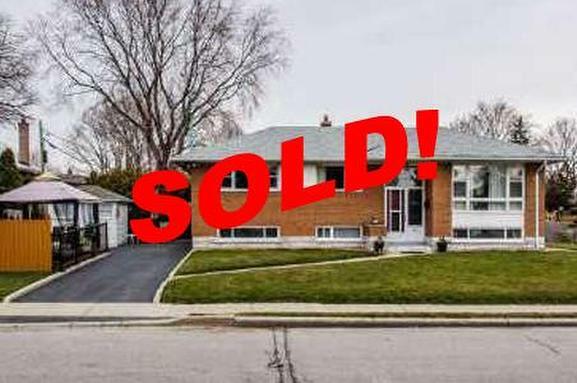 Sold for 103% of asking! 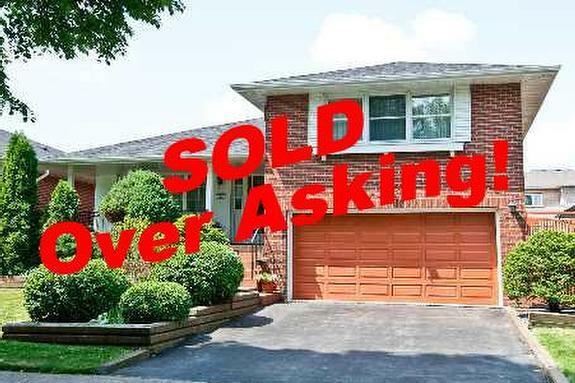 Sold for 101% of asking!